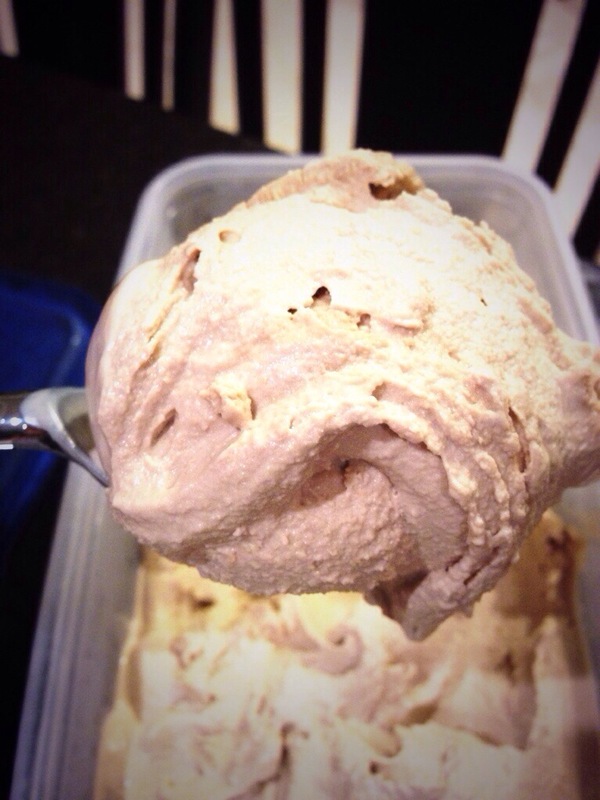 I’ve been experimenting with homemade ice cream and today I discovered a winner! Whisk egg yolks slowly adding Truvia until it “ribbons”. Heat cream/milk until it bubbles on the side, add Starbucks via packets stirring frequently. Slowly pour small amounts of the heated cream mixture into egg yolks and Truvia while stirring to avoid scrambling the egg mixture. Return the mixture to the stove and heat until the mixture reaches 170 degrees and sticks to a spoon. Let the mixture cool and then stir in the vanilla. Cool mixture in the fridge. Pour the cooled mixture into the ice cream maker. Eat. Enjoy.